The reality today is that not many people want to be game officials anymore. Many of our long-time officials are aging, and let’s face it…with increasing disrespect by spectators, “real job” commitments, and families at home, who would spend their cherished evenings being a ref?! Unfortunately, not enough people these days. At Crawford Ausable Schools, we ask that you support our MHSAA game officials at all times. Nope, they aren’t perfect…they are human. They aren’t professional nor college-level officials…they are high school game officials…giving back to youth sports. And we NEED them! They do it for the love of the game and to be around the kids. They are guests at our facilities and our events and should be treated as such. The number of registered MHSAA officials is at a 20-year low. Over 70% of new officials do not register again past their 3rd year. Please — it is time for all of us in attendance to respect – and expect that each other respect – these people before there aren’t enough for our games to be played! We can all make a difference by supporting and encouraging people to do the job. We are always looking for new officials, including high schoolers (see below)! The great people within any of our local Officials Associations will help people get started. To begin the process, check out this link to the MHSAA Officials Website, and/or contact the Athletic Office at 989-344-3523. Officiating isn’t for everyone, and that’s certainly fine. But, for those who are brave enough and willing to give up their personal & family time to put themselves out there for a few bucks and for the sake of kids, we need to remember to sit back, relax, cheer for the kids, and respect the men and women who “call it like they see it”. 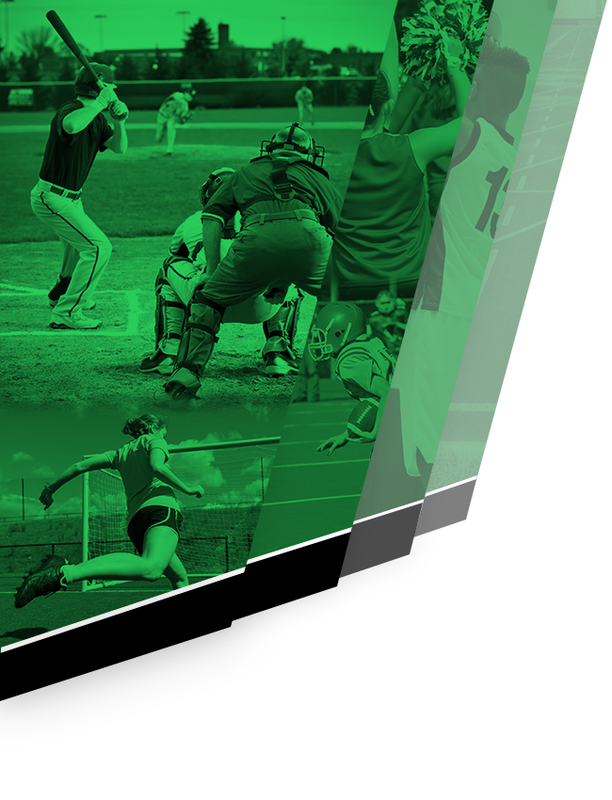 High school students…yes, high school students…are strongly encouraged to register as an MHSAA official. 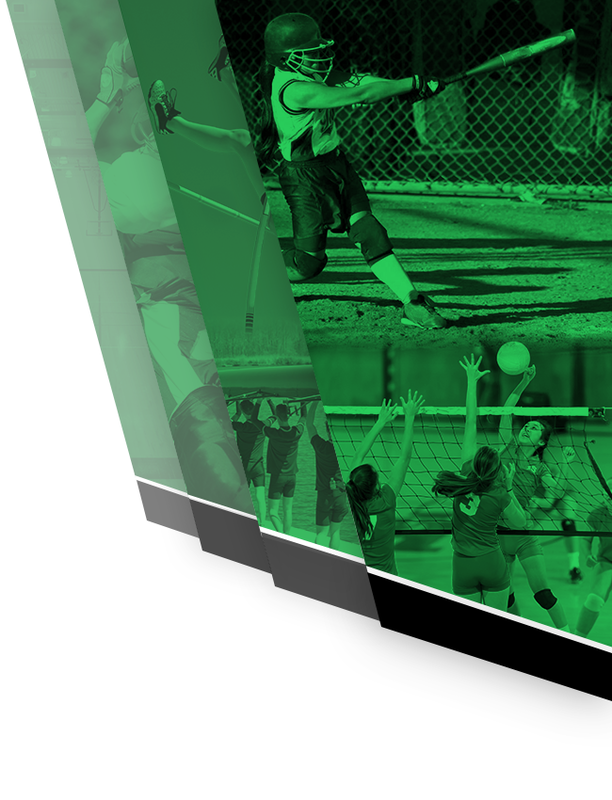 Check out this link to the MHSAA Legacy Student Official Program. It is a great way to get started in officiating and make a few extra bucks. If you any questions, comments, and/or concerns please feel free to contact the Crawford Ausable Schools Athletic Office at 989-344-3523.